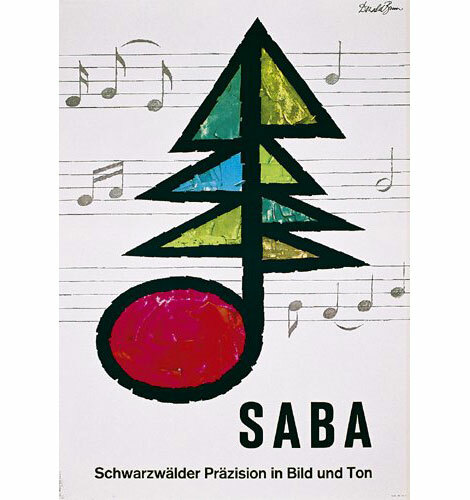 In this poster the designer was combining the music note with a tree to create a metaphor of something bigger than the two separate. To me, this is allegory. Trying to represent music through geometric shapes. 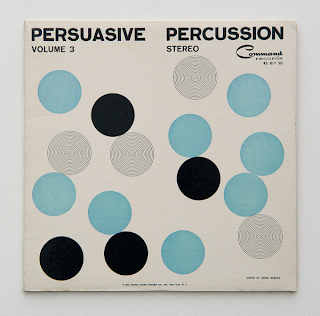 Cover designed by Josef Albers. Just one of many covers.